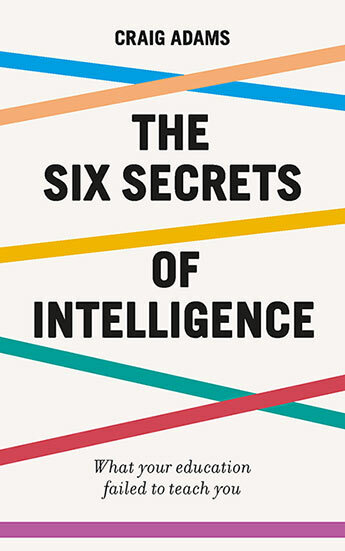 Six ideas that reveal how to see through lies, deceptions and empty rhetoric, and a warning that we currently misunderstand both intelligence and education. 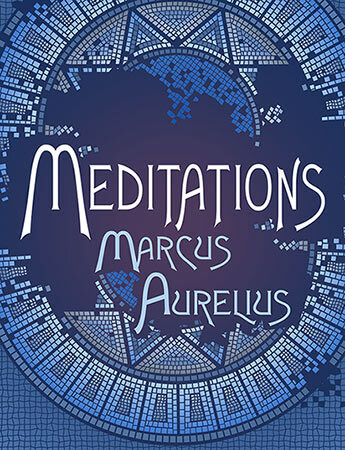 The personal writings of the Roman emperor Marcus Aurelius, not only reflect on the philosophical idea of Stoicism, but also on this powerful man's day-to-day life and issues that still plague us all. 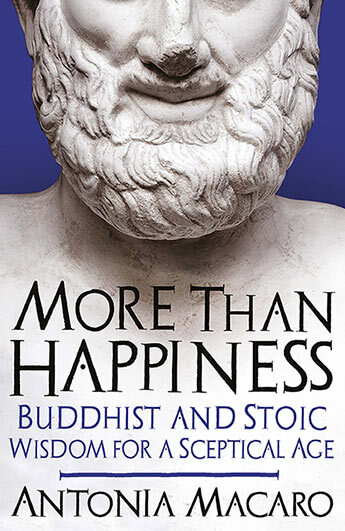 Considered to be one of the most influential writings, Meditations is as relevant today as when it was originally published. 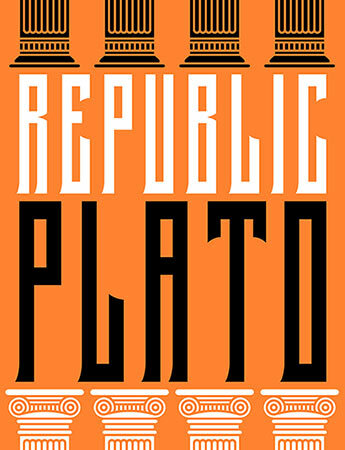 In the definitive philosophic work the Republic, now available in a highly designed paperback with flaps, Plato ponders the idea of justness through a Socratic dialogue. 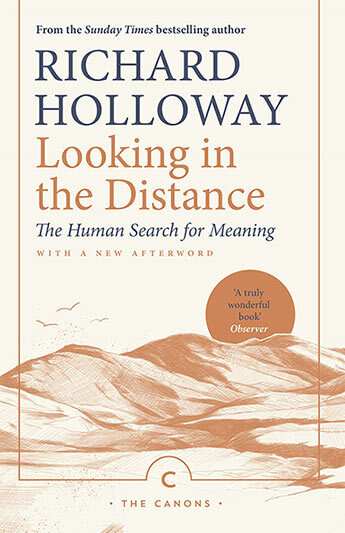 An examination of spirituality, from the Sunday Times bestselling author of Waiting for the Last Bus and Leaving Alexandria. 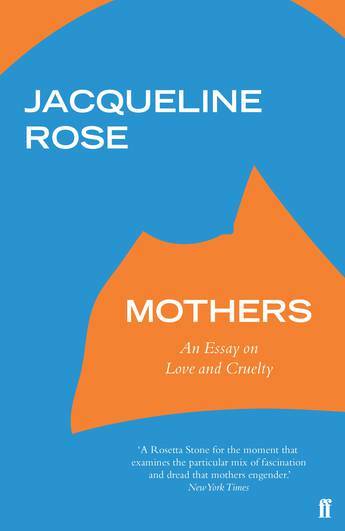 A daring and provocative book-length essay on the role of mothers in culture, history and the human heart. 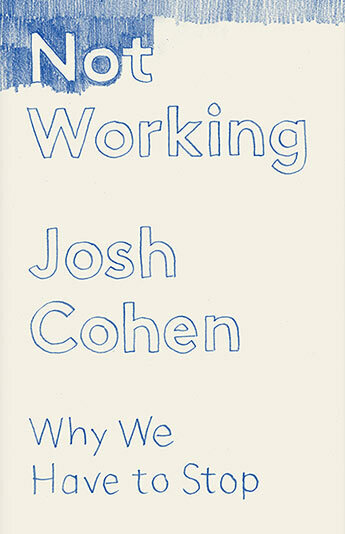 How inactivity works - and how it can be a necessary and creative condition for a life worth living. 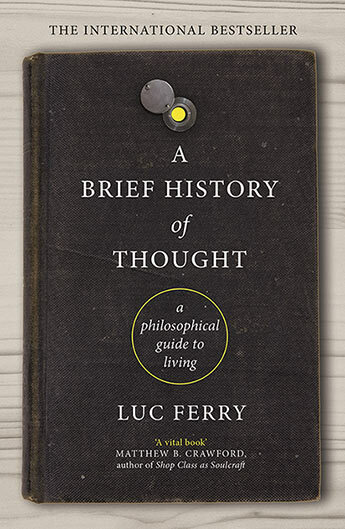 The international bestseller; a smart, accessible history of philosophy to inspire readers, young and old. 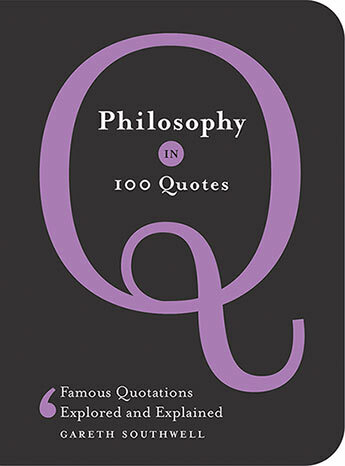 The story of philosophy through 100 wonderful quotes. 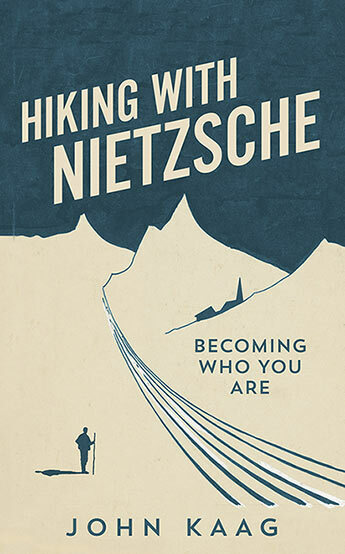 A revelatory Alpine journey in the spirit of the great Romantic thinker Friedrich Nietzsche.